Since its first publication in 1997, The Garland Encyclopedia has been the preeminent reference work for research in this area and a favorite of libraries everywhere. 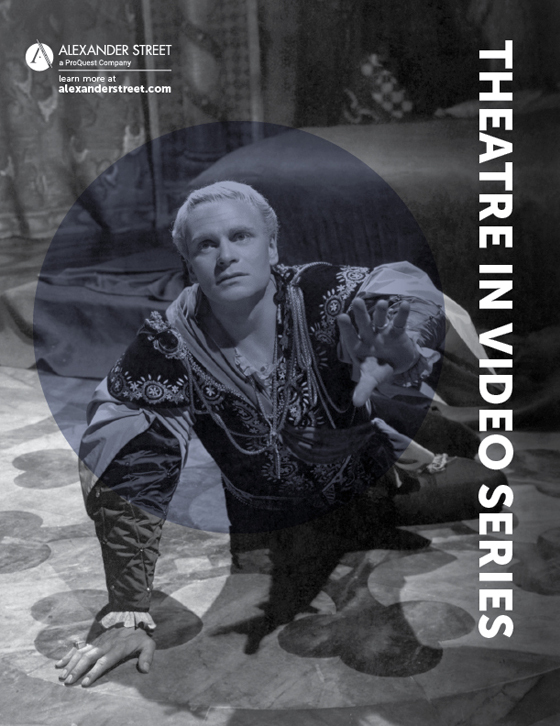 It has won numerous awards, including the Dartmouth Medal, the New York Public Library Outstanding Reference Book award, and Library Journal’s award as one of the 50 Reference Sources for the Millennium. 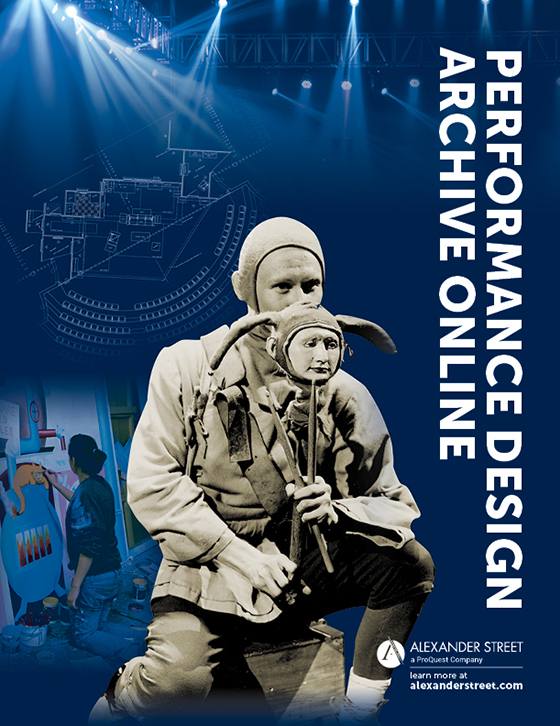 Now for the first time, the entire set of ten print volumes is available as a single, integrated online collection, with additional features from Alexander Street. 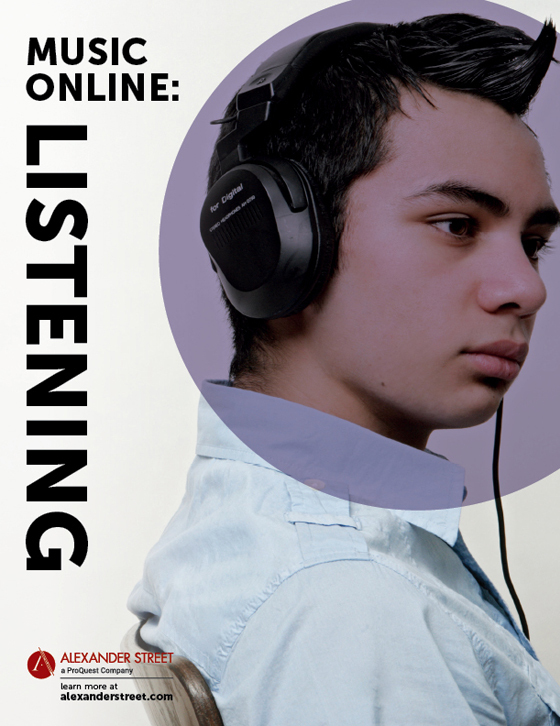 Scholars and students will be able to browse and search hundreds of articles about the music of every continent. 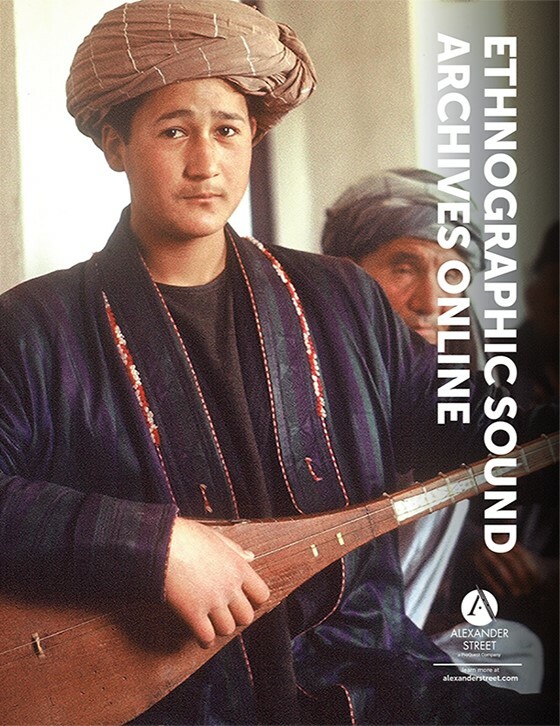 Besides appealing to ethnomusicologists, the accessible writing style will appeal to a much broader audience—with rich content that brings a new dimension to the study of history, sociology, diversity, cultural anthropology, and other disciplines. 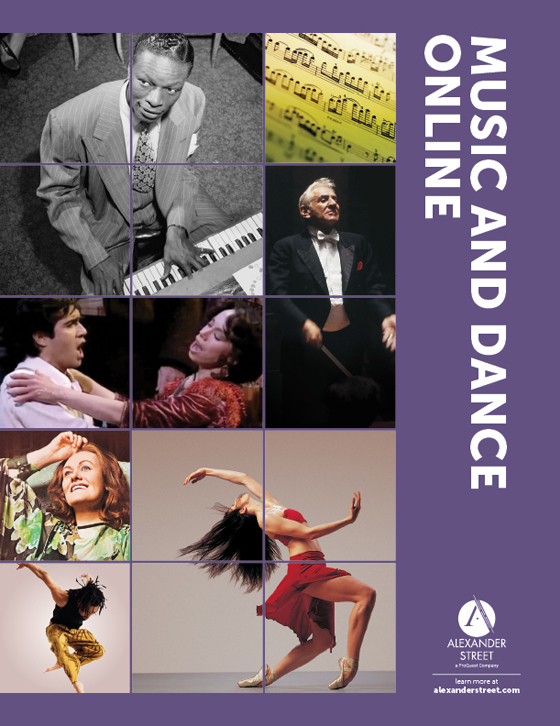 How are Western musical idioms being transferred and applied to other world societies? What are variants of the classical guitar? What is Indo-jazz and how does it relate to other jazz genres? How does the concept of nationalism in music compare among different countries? Show me examples of improvisational techniques in Hindustani instrumental music. Are there differences in uses of the one-stringed versus the two-stringed zither? Show me examples of the different modes used in Nô (Noh) plays. What is the difference between the agidigbo (the West African lamellophone) and the marímbula (the Cuban lamellophone)? 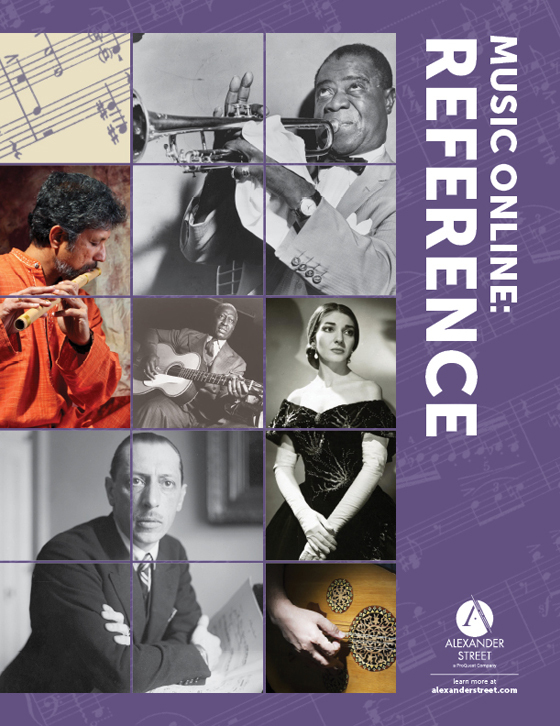 Subscribers to our online music listening collections can listen to audio examples of music researched in Music Online: The Garland Encyclopedia of World Music. 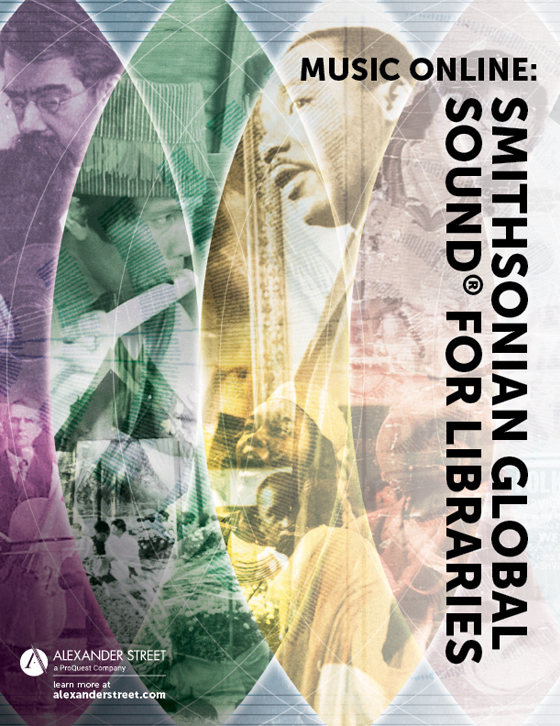 For instance, a user finding an article about the Shona people of Zimbabwe can listen to associated audio recordings in Smithsonian Global Sound for Libraries, and soon the linking from one collection to the other will be through a single click. 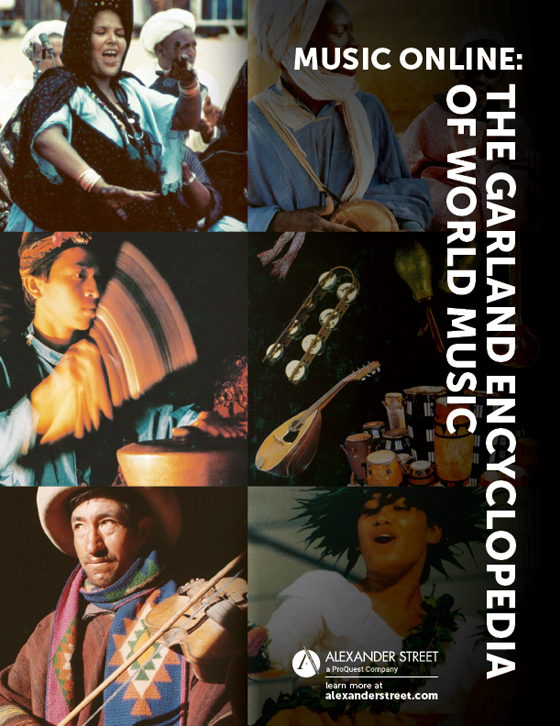 Music Online: The Garland Encyclopedia of World Music is available on the Web. 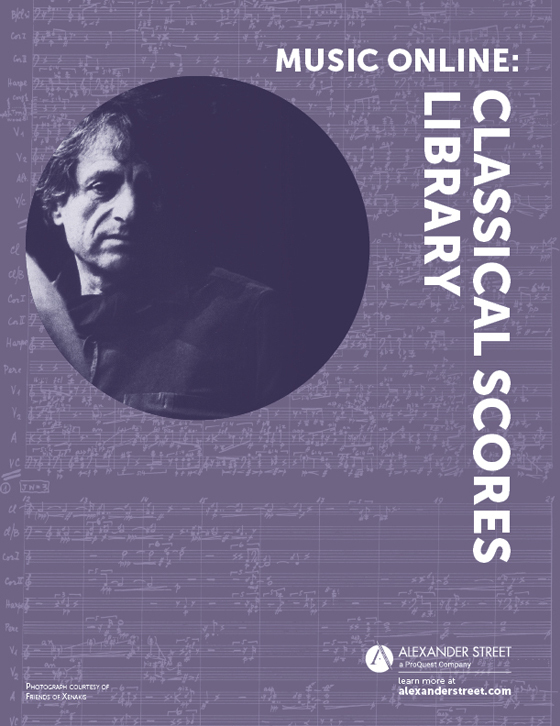 With 9,000 pages—the complete online version of the print set along with associated audio tracks, musical illustrations, photographs, drawings, song texts, score examples, charts, and maps. Access is either by annual subscription or through one-time purchase of perpetual rights. Prices are scaled to institution size and budget.